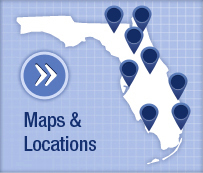 The UF Health Neurovascular Program is one of the leading programs in the nation for cerebrovascular and endovascular neurosurgery. 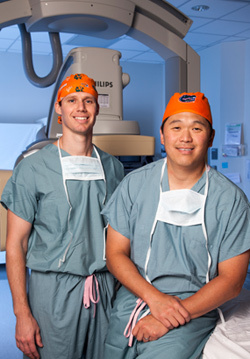 Dr. Brian Hoh and Dr. Spiros Blackburn in the UF Department of Neurosurgery and Dr. Chris Firment of the UF Department of Radiology perform a variety of endovascular neurosurgery procedures. The Program’s experienced UF physicians provide specialized, state-of the-art care to patients with neurovascular conditions; care that is both timely and compassionate. The UF Health Neurovascular Program performs more than 1,000 procedures per year, including both endovascular and open cerebrovascular surgery to treat the most complex neurovascular disorders. They are pioneers in advancing the treatment of neurovascular disease through clinical and basic science research, and through developing, testing and refining the latest technologies and devices to improve patient care. 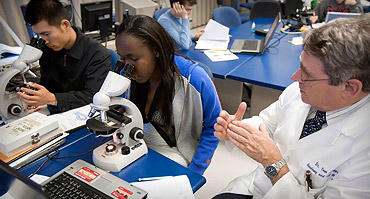 These physicians are dedicated to training and educating the next generation of neurovascular surgeons. Endovascular embolization is a procedure to treat abnormal blood vessels in the brain and other parts of the body. It is an alternative to open surgery. This procedure cuts off the blood supply to a certain part of the body. You may have general anesthesia (asleep and pain-free) and a breathing tube. Or, you may be given medicine to relax you, but you will not be asleep. A small surgical cut will be made in the groin area. The doctor will use a needle to create a hole in the femoral artery, a large blood vessel. A tiny, flexible tube called a catheter is passed through the open skin and into the artery. Dye is injected through this tube so that the blood vessel can be seen on x-ray images. The doctor gently moves the catheter through the blood vessel up to the area being studied. This procedure can take several hours. The procedure is most often used to treat aneurysms in the brain. It can also be used for other medical conditions when open surgery might be risky. The goal of the treatment is to prevent bleeding in the problem area and to reduce the risk that the blood vessel will break open (rupture). Your doctor will help you decide whether it is safer to have surgery to block off the aneurysm before it can rupture. Tell your health care provider what drugs or herbs you are taking and if you have been drinking a lot of alcohol. 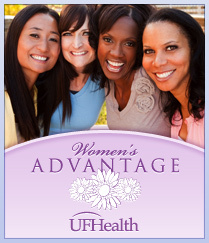 Ask your provider which medicines you should still take on the day of the surgery. You will most often be asked not to eat or drink anything for 8 hours before the surgery. If there was no bleeding before the procedure, you may need to stay in the hospital for 1 to 2 days. If bleeding occurred, your hospital stay will be longer. How fast you recover depends on your overall health, the severity of your medical condition, and other factors. In most cases, endovascular embolization is a successful procedure with good outcomes. The outlook also depends on any brain damage that occurred from bleeding before, during, or after the surgery. Kellner CP, Taylor BES, Meyers PM. Endovascular management of arteriovenous malformations for cure. In: Winn HR, ed. Youmans and Winn Neurological Surgery. 7th ed. Philadelphia, PA: Elsevier; 2017:chap 404. Lazzaro MA, Zaidat OO. Principles of neurointerventional therapy. In: Daroff RB, Jankovic J, Mazziotta JC, Pomeroy SL, eds. Bradley's Neurology in Clinical Practice. 7th ed. Philadelphia, PA: Elsevier; 2016:chap 56. Mary C. Mancini, MD, PhD, Department of Surgery, Louisiana State University Health Sciences Center-Shreveport, Shreveport, LA. Review provided by VeriMed Healthcare Network. Also reviewed by David Zieve, MD, MHA, Medical Director, Brenda Conaway, Editorial Director, and the A.D.A.M. Editorial team.